This app has a Twitter integration feature, which you can configure in the Settings. You might want to take a glimpse at the Quick Guide to understand how the app works. You can tap the icon on the upper left corner of the screen to go back to the Title Screen. Have you ever played a tower-defense game previously? Yes, that is what Nendoroid Defence is all about. Put a Nendoroid and some chickens in a good position beside the paths, then start the wave and don’t let any monsters escape. After you survived a number of waves (displayed on the top-right corner of the screen), you would clear the stage and receives some coins as a prize. These coins (available in bronze, silver, and gold) would be used to get goodies from The Vendor. Choose the machine according to what coins you want to insert, e.g: bronze coins for bronze vending machine. 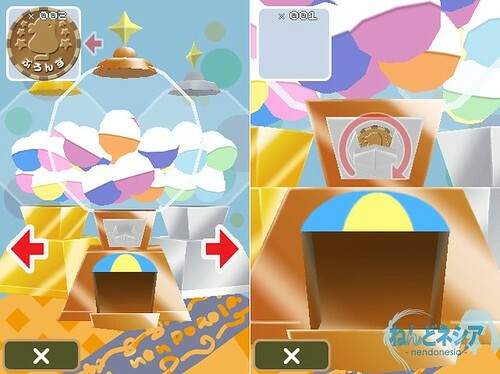 Drag the coin from top-left of the screen to the center. Rotate the switch as instructed on the screen. A capsule will drop and you will get the item. 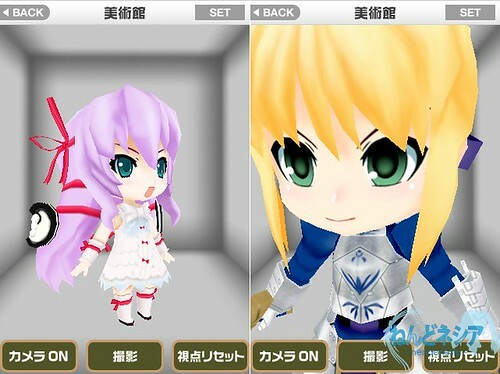 This is where you could see the Nendoroid in their 3D rendered model. You can rotate the model in 360 degrees horizontally (rotate) and zoom in/out of it as well. 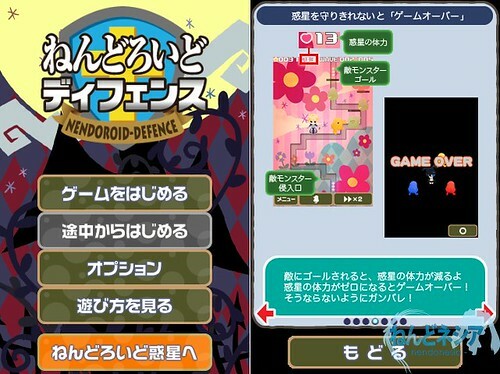 Tap SET (top-right) to put the Nendoroid to The Planet. 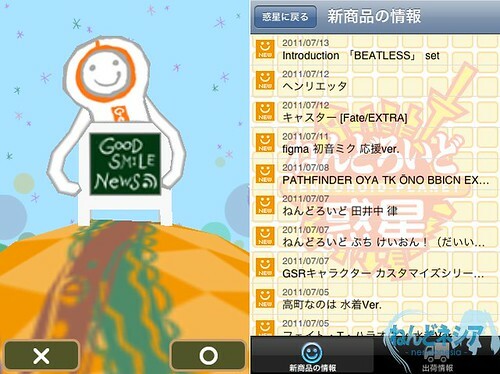 Tap the bottom-center icon to capture the current view as photo. Tap the bottom-right icon to reset the view. This entry was posted in Review and tagged good smile company, nendoroid, nenpla, planet. 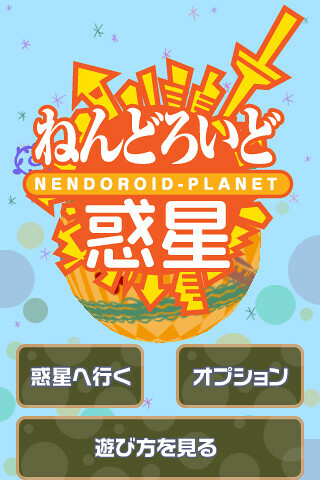 ← Nendoroid Planet is Now Available! 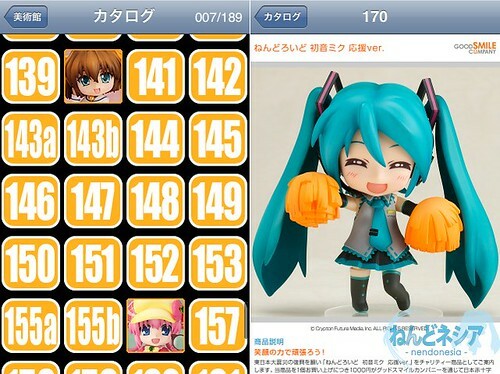 One question, can you add your nendo collection to your app in the museum menu? Another question, do you know if they plan to update? I want nendo Mami on my list! !Offtopic, I will get up at 9am +1GTM, WF is hereeee! I will retweet you a lot, nendo-partner ^^ also I need to buy 3 madokas for my friends and I. Will you pick some aswell? Waaah, this app is so fun~ lol. 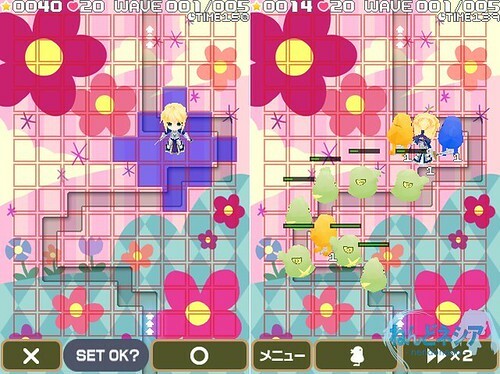 I wish I knew what the powerups that the VOCALOID nendos offer during tower defense play were… haha. 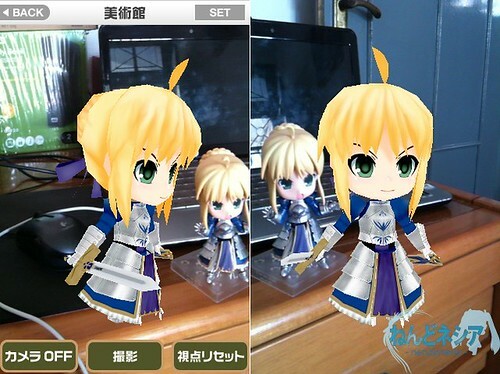 do you know how to remove nendoroid’s set on the planet? I could not find any settings to remove Nendoroid that has been set on the planet. 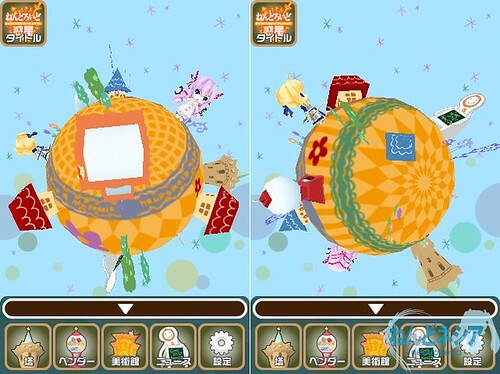 When you are setting a nendoroid, tap any nendoroid on the planet and a new button will appear between the O and X buttons.